All of these templates are from Envato Elements, where you can download all of these templates and more than 890,000 other design elements for a single monthly subscription. Have a look and start downloading. This is a modern and stylish After Effects title template you can use to create an attractive opener for many different types of videos. It features beautiful animations made up of 110 liquid strokes and comes with 9 different title scenes in Full HD resolution. 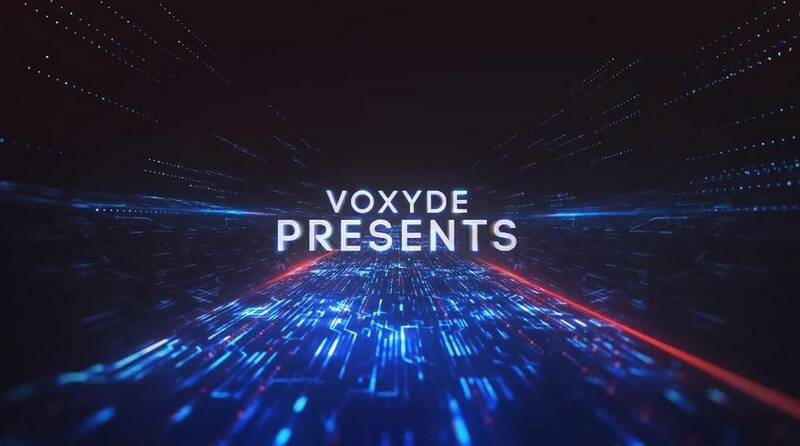 This After Effects title template features a futuristic animation design that will help capture your audience with a mesmerizing title scene. It’s perfect for making title scenes for digital and entertainment related videos. You can also easily customize the title template as well. 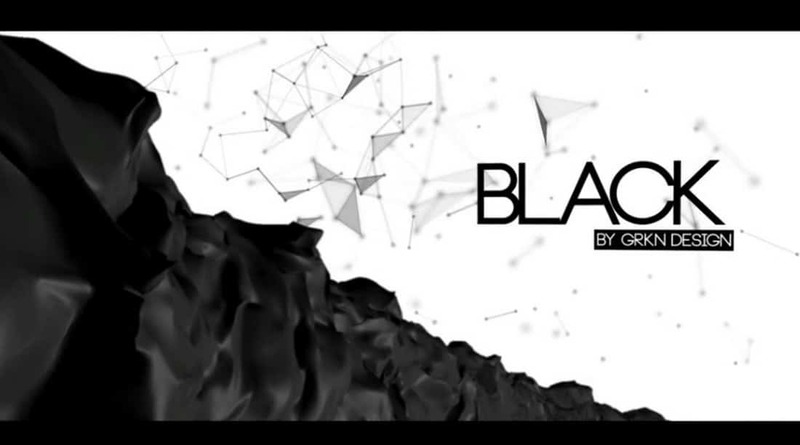 Another elegant After Effects title template featuring a creative and luxury-themed design. This title scene will fit in perfectly with your fashion, jewelry, beauty, and other product promotion videos. It’s available in Full HD resolution. 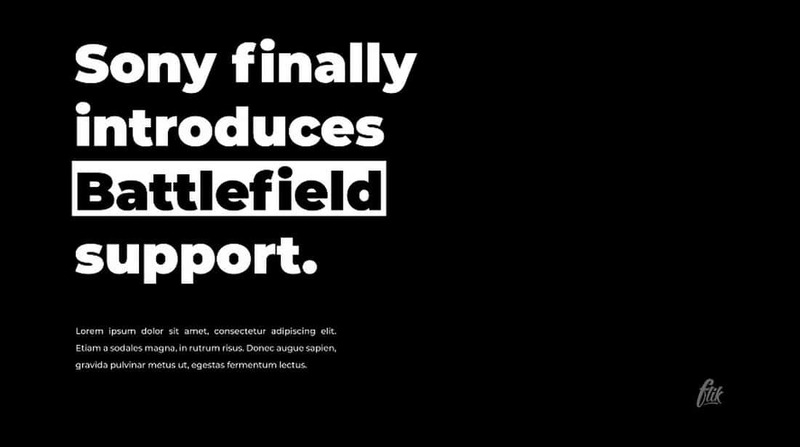 A minimalist After Effects title template featuring a clean and simple black and white abstract effects design. 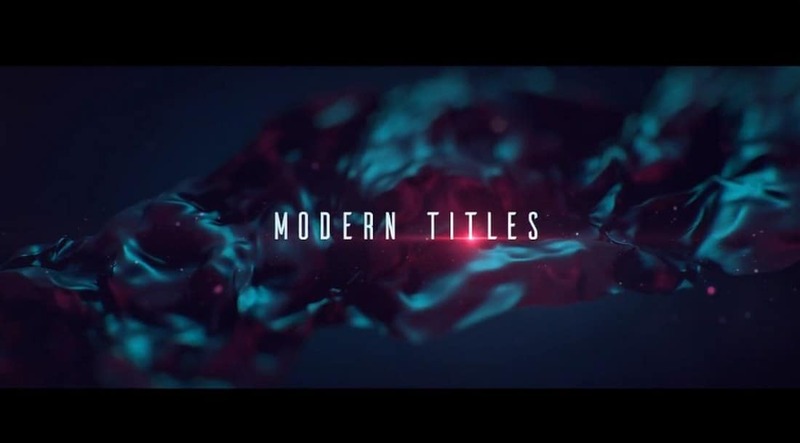 This title template lets you choose from multiple title designs to create unique and creative title scenes for all kinds of videos. 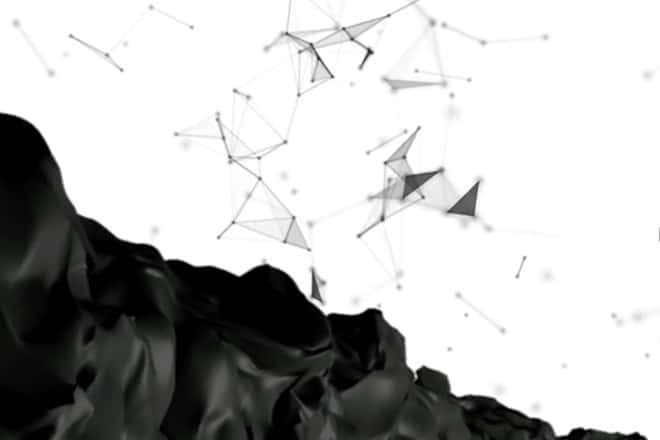 This is a collection of modern After Effects title templates that include 20 different title animations. You can use this pack to create titles for all kinds of business, corporate, wedding, social media, and many other types of videos. The template is compatible with After Effects CS6 and higher. 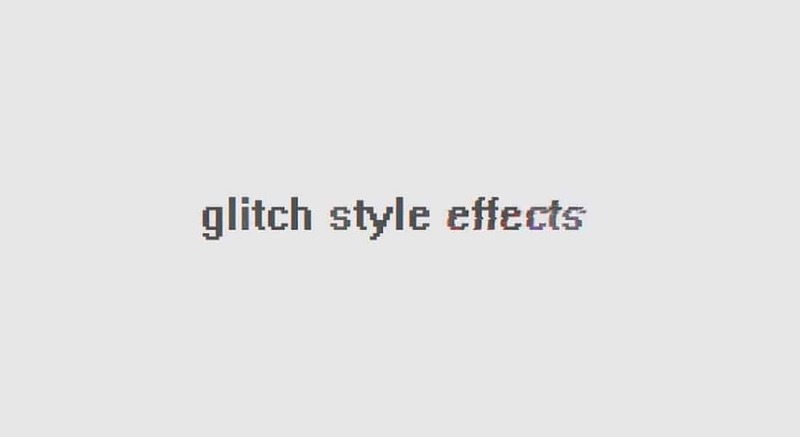 If you’re working on a digital or technology related video, this unique After Effects title template with a stylish glitch animation will definitely come in handy. The template is ideal for crafting openers and end credit scenes. 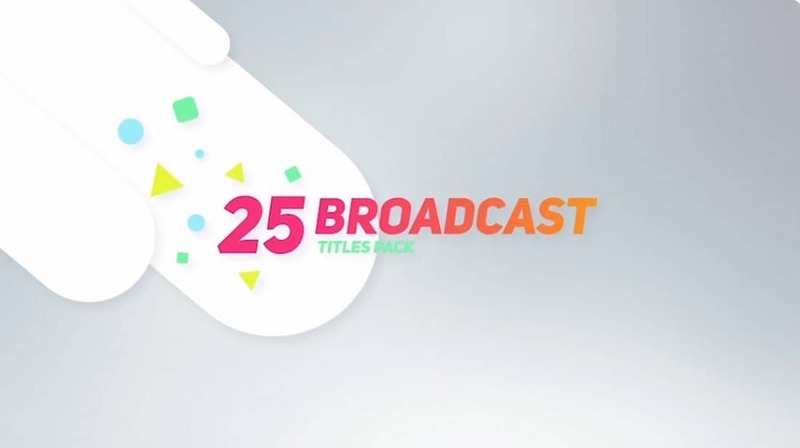 Boxd After Effects title template features a modern design that allows you to create title scenes and openers with a boxed design to highlight specific parts of the text. The template also includes several lower thirds templates as well. With this bundle of After Effects title templates, you’ll be able to make your own unique title scenes by combining different designs and animations. The bundle includes multiple easily customizable title scenes, animations, and effects. 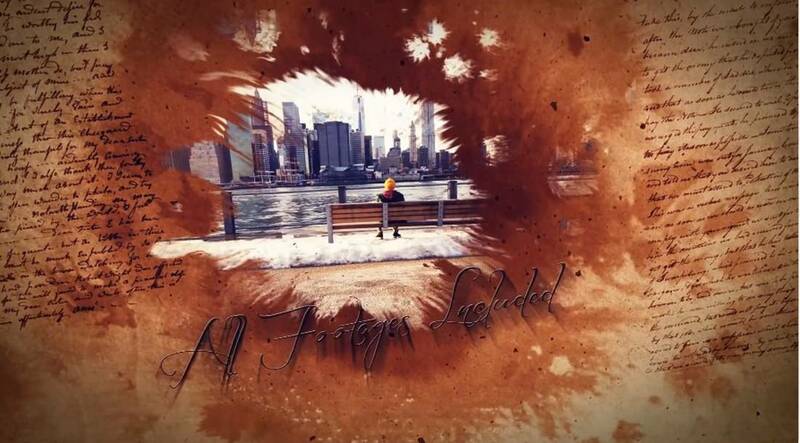 This creative After Effects title template is perfect for making a title scene for a slideshow video, wedding album video, or other creative video promotions. 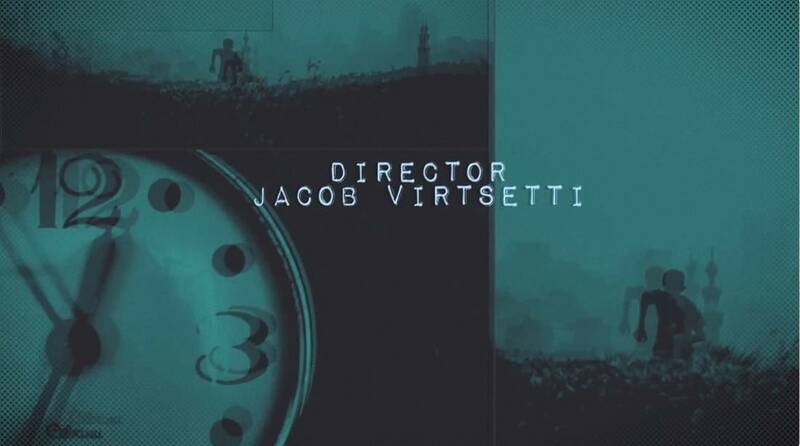 It features a stylish retro-themed animation with image-placeholders. 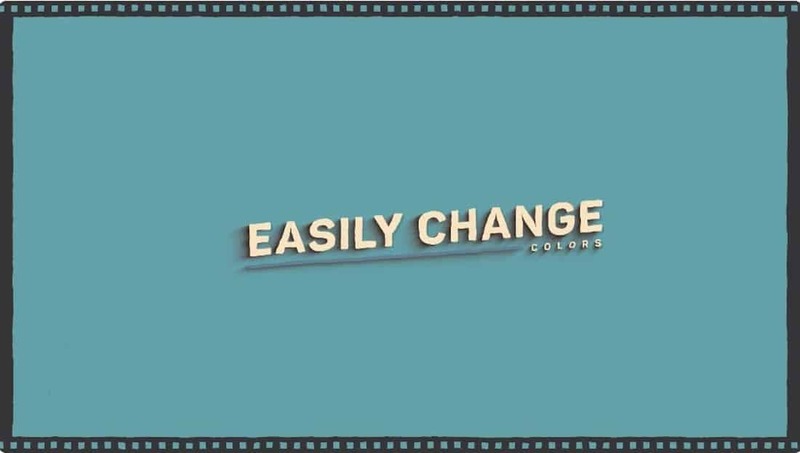 Simplicity is a bundle of 60 unique After Effects title templates that comes with loads of different styles of title scenes and lower thirds. It features title scenes with resolutions of up to 4K and with options for controlling duration, changing colors, size, and more. You can edit the templates using After Effects CS 5 and higher. 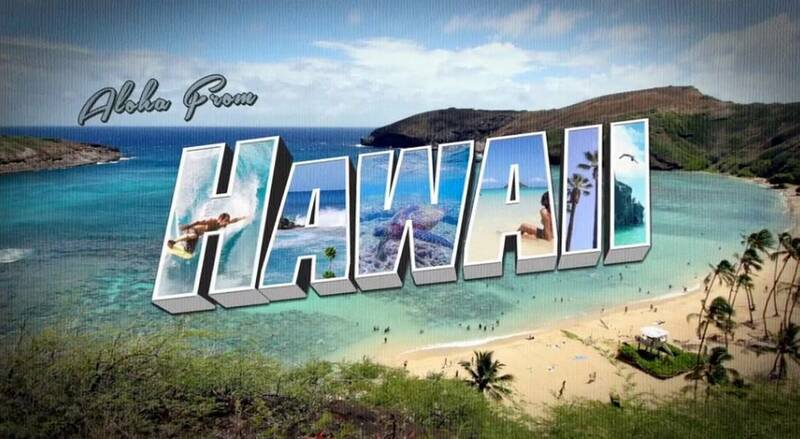 Retro Postcard After Effects title template does exactly what it sounds. It basically makes your video title scenes look like an old-school postcard design, but with beautiful animations. 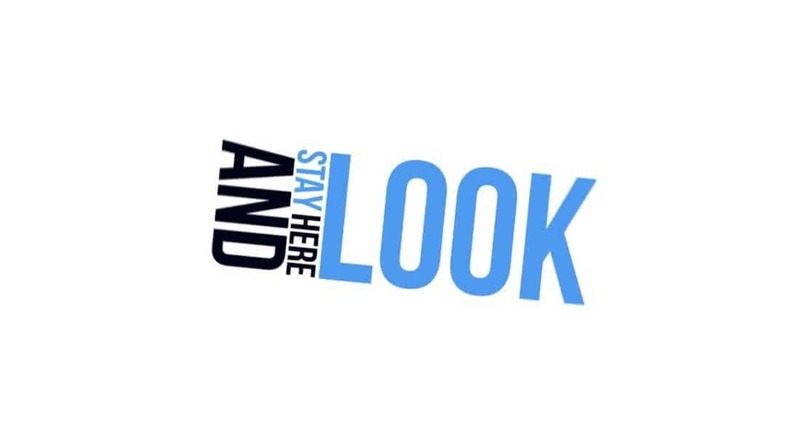 The template comes to you in Full HD resolution. 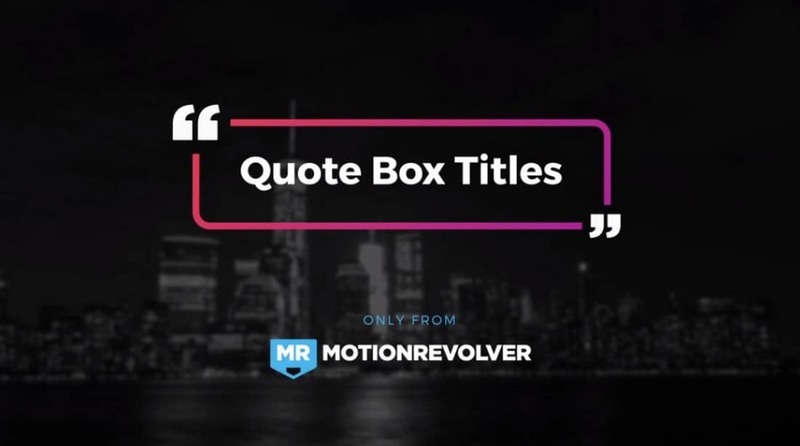 Quote Box is a modern and minimalist After Effects title template that allows you to showcase your titles in a quote-like design. 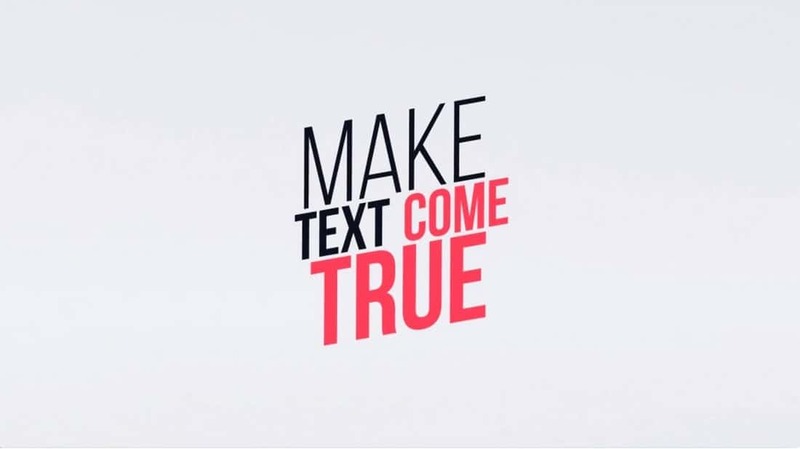 You can also use the template to add quotes to your videos with attractive animations. 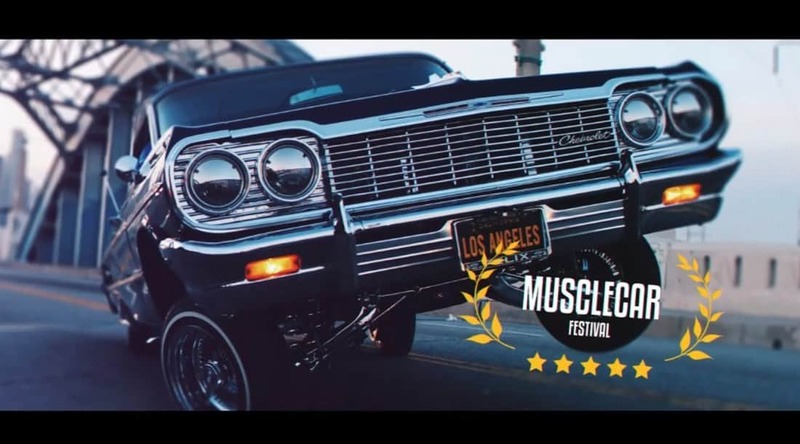 Retro Movie is a creative After Effects title template you can use to design both openers and end credits scenes for your various entertainment-related videos, including movies, documentaries, and even YouTube videos. 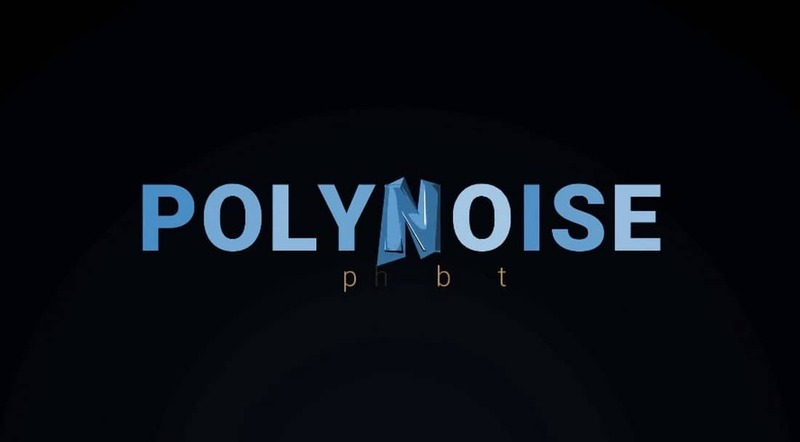 Polynoise is a creatively animated typeface that features a stylish glitch effect. 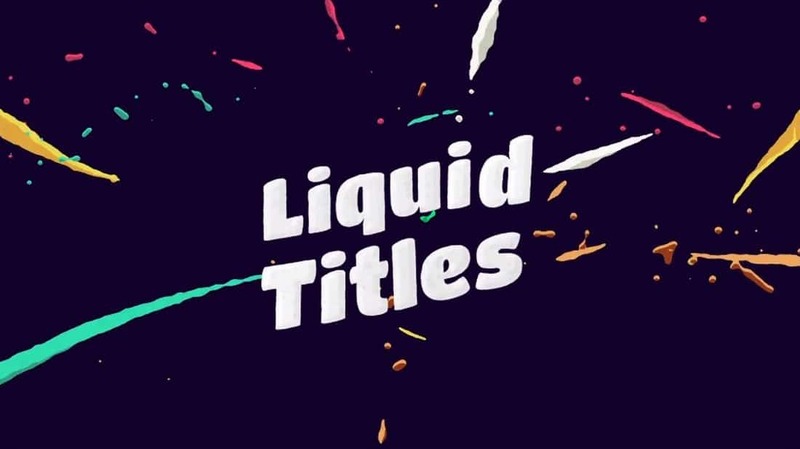 Each letter in this typeface has its own animation, which means you can use this typeface to create your own unique title scenes for your videos. A yet another After Effects title template featuring a retro design. 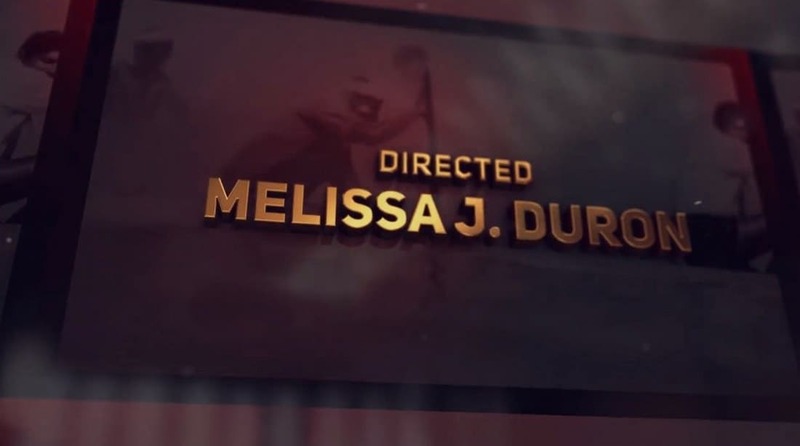 This title template is most suitable for making credits scenes in videos. It features a design that will make your titles look like an opening credits scene from an old movie. Title Composer is a pack of unique titles and elements that you can combine to create your own stylish title scenes for your videos. It allows you to easily drag and drop elements to create titles for all kinds of videos. This bundle of After Effects title templates come with 20 different title scenes featuring modern and creative designs. Each template can be easily customized to change colors and size. It’s available in Full HD resolution. Why settle for one title template when you can have more than 130 of them. 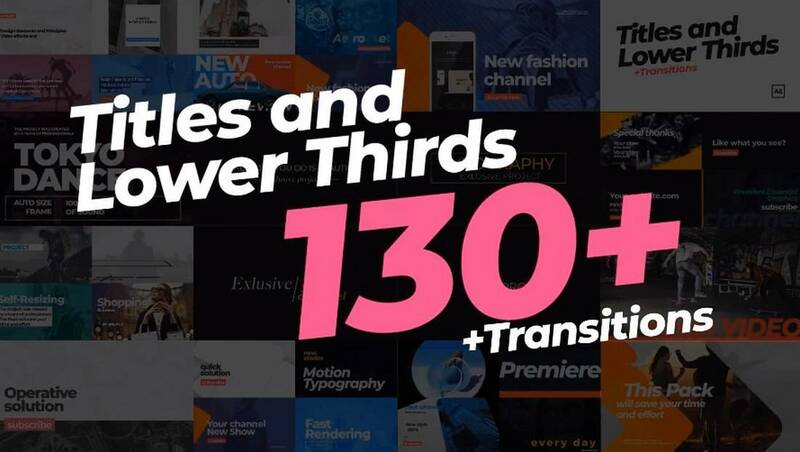 This massive bundle of After Effects title templates include 130+ designs. You can use them to craft titles for all kinds of projects. 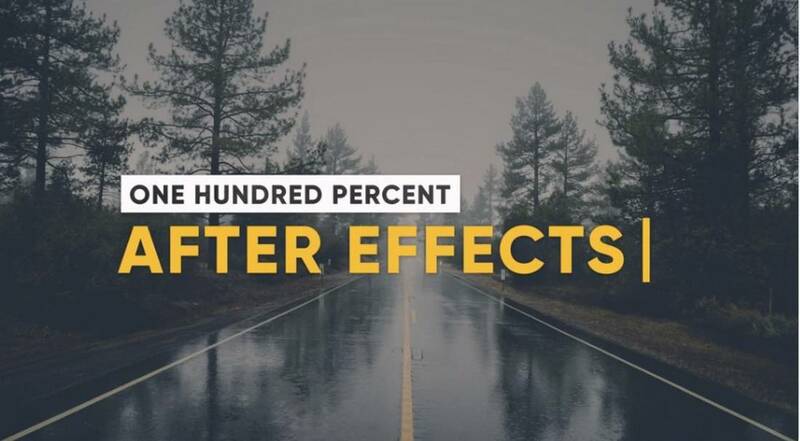 This bundle of After Effects title templates include 25 different designs featuring modern layouts. The titles are specifically designed for use with media broadcasting and YouTube videos. 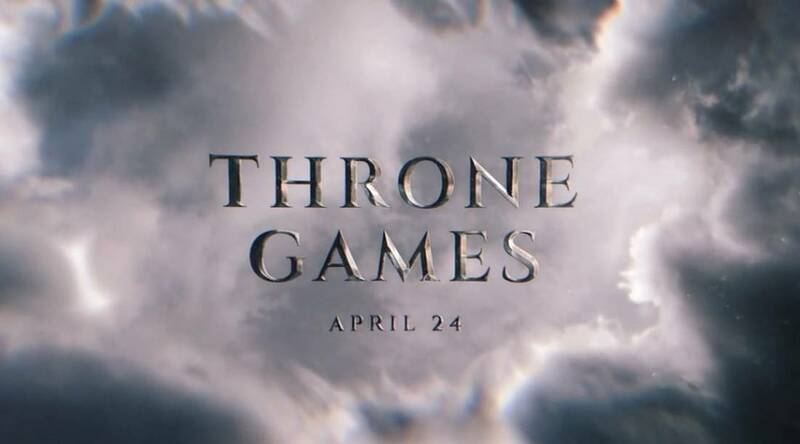 Inspired by the title design of the Game of Thrones, this After Effects title template allows you to create a dramatic title scene for your videos, movie trailers, social media promotions, and much more. A pack of 40 unique After Effects title templates featuring modern and minimalist designs. 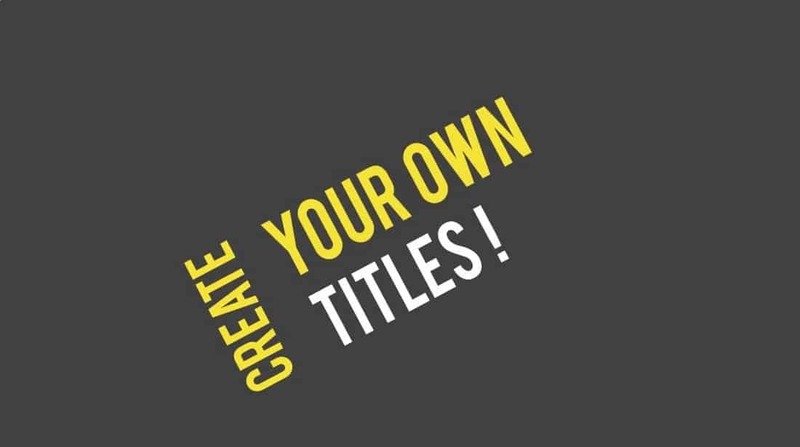 These titles are easily customizable and you can use them with various types of video projects. Another massive bundle of After Effects title templates. 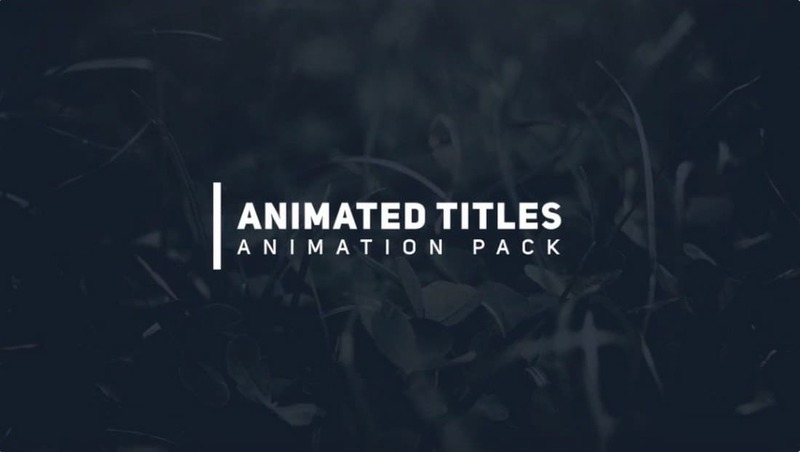 This pack comes with 100 different styles of title animations, each with its own unique design. The templates are available in 4K resolution.